Since 1940, we have been the go-to law firm for families in Salem and across Southeastern Indiana. No matter where our clients come from, they often become a part of our lives. We strive to become an important part of theirs — their first resource when they face any of the legal issues that can arise during a lifetime. Our law firm is a team of lawyers and paralegals, each with more than a decade of experience and 80 years of combined knowledge. Our clients trust us because we know the law, but also because we care. As we have for generations of Indiana residents, we will work hard for you. David Allen shares his wisdom and knowledge with all of us. David graduated from Indiana University in 1968 with an undergraduate degree in Accounting, and from the Indiana University School of Law in 1971. 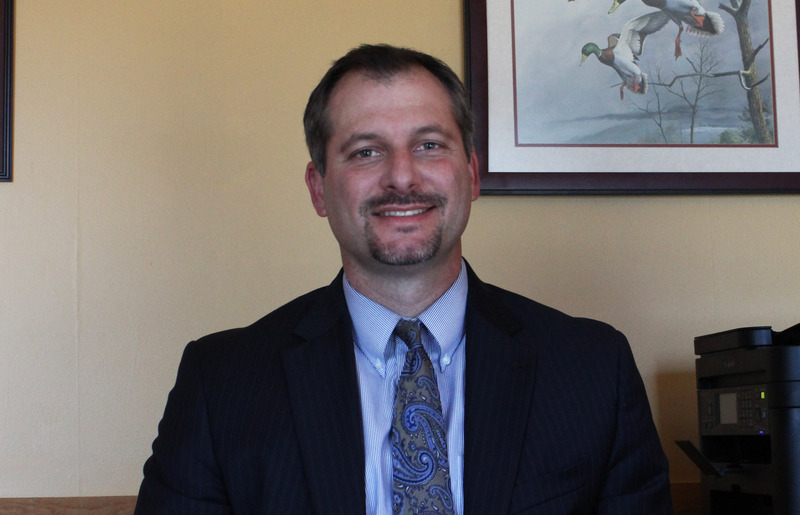 He formerly was Deputy Prosecuting Attorney for Washington County. 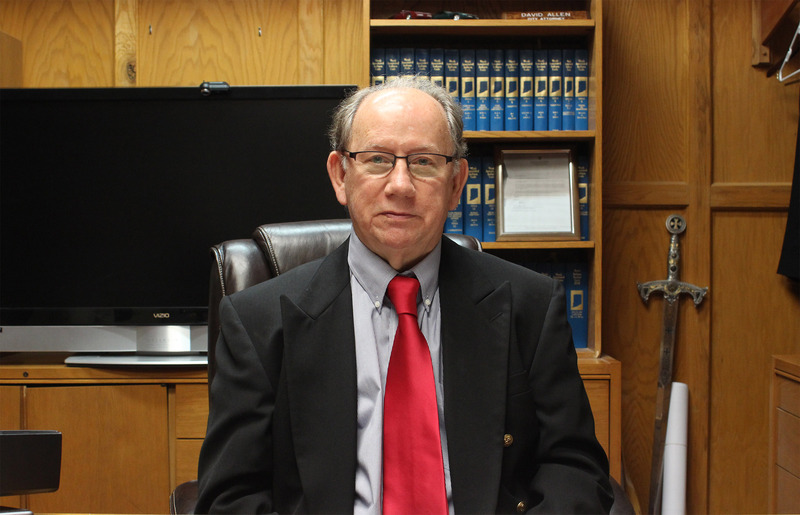 David has practiced in the fields of Dissolution, Family and Domestic Relations, Criminal, Negligence and Automobile Injury, Wrongful Death, Social Security, Bankruptcy, Corporate, Probate, Creditors Rights, and Civil Litigation. I am an attorney with twelve years of experience in a variety of legal fields; this level of experience adds value when serving my client regardless of what their particular need is. I have spent my career building specialized knowledge in each of the fields in which I have practiced: Worker’s Compensation and Social Security Disability, criminal defense and prosecution, personal injury, family law and general practice among others. After handling hundreds of Worker’s Compensation　and Social Security cases from beginning to end, I have acquired in-depth understanding of the procedural, statutory, and case law authority, while developing a working rapport with the defense bar and Administrative Law Judges to litigate or settle, depending on my client’s wishes. Reba is a graduate of West Washington High School and Bryant-Stratton Business College. She has been employed with Allen & Associates for 34 years with 5 years of legal experience prior to Joining our firm and one year as Secretary to the Dean of the Indiana University School of Education. She began at Allen & Associates working for the late James D. Allen and since then for Jay D. Allen and David P. Allen. Her primary expertise at the firm is in probate and real estate work, for which she is highly regarded. 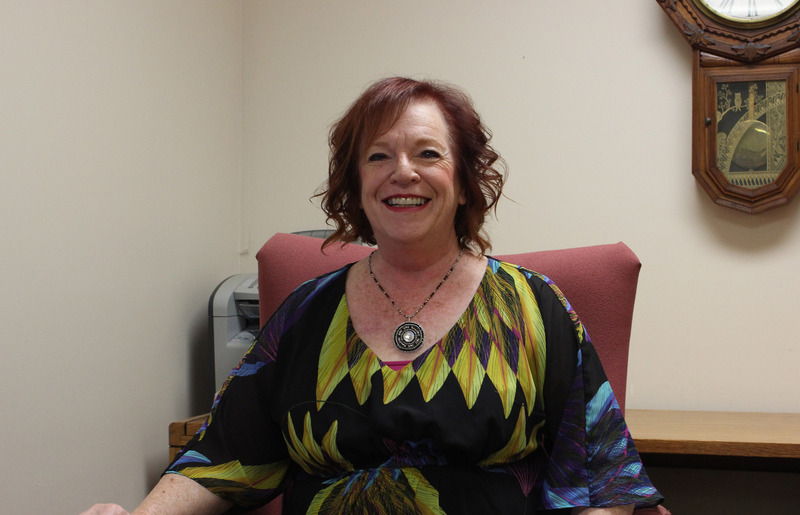 Angie Wilson holds two degrees in Paralegal Studies. She interned at the Washington County Public Defender’s Office and has assisted with Southern Indiana Pro Bono cases. Angie came to work for David P. Allen in July of 2013. Bringing with her experience in criminal and family law. She also has knowledge in the areas of contract and business law due to her multiple degrees in the business field. Angie is an experienced mediation and trial assistant and will go the extra mile should your case require such litigation. 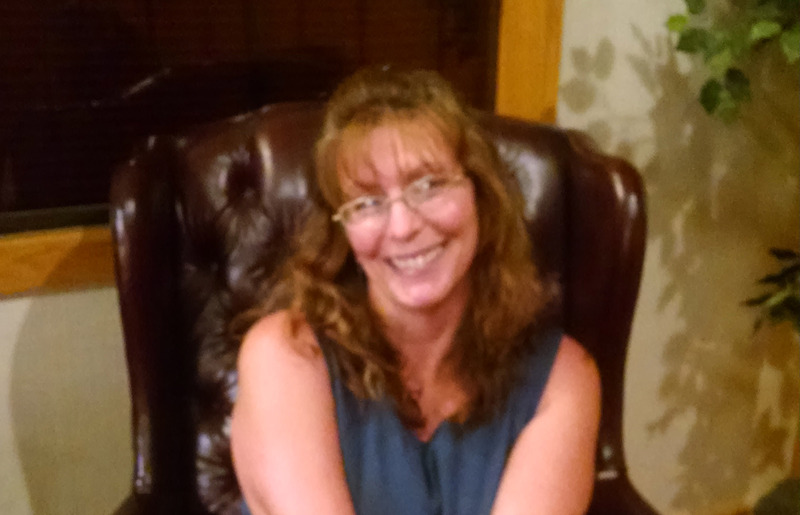 Sharon K. Lamb’s Biography Sharon K. Lamb is a paralegal, specializing in the areas of personal injury, worker’s compensation, Social Security Disability and other areas of injury law. 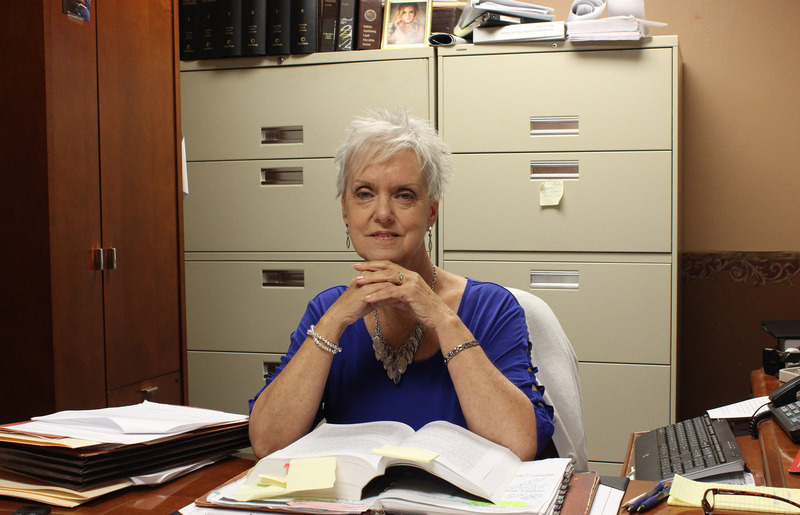 She brings 28 years of experience to the firm having worked all aspects of a case from its inception, through trial and even the appellate level. She is a graduate of Watterson College and Indiana University Southeast. 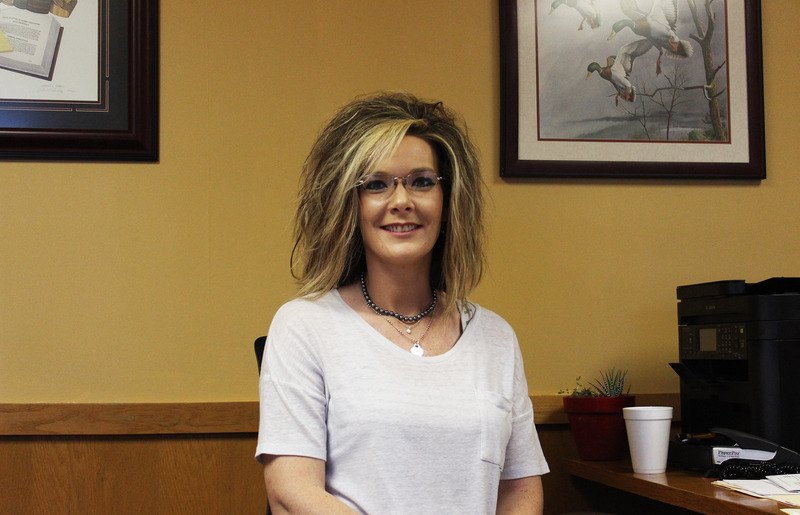 Sharon assisted with trial preparation and attendance at trial for the largest jury verdict in Washington County, Indiana as well as the largest medical malpractice verdict in Lawrence County, Indiana.